Updated at 4 p.m. ET: The commanding officer of SEAL Team 4 died in Afghanistan Saturday, U.S. military officials announced Sunday. 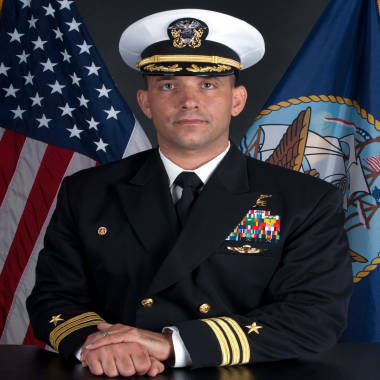 Military officials tell NBC News they are looking into the death of Cmdr. Job W. Price as a possible suicide, but that his death remains under investigation. According to his LinkedIn profile, Price had worked for the Department of Defense since 1989. He attended Pottstown Senior High School. SEAL Team 4 is among eight SEAL team deployments. SEAL Team 6 is best known among them for finding and then killing Osama bin Laden, who orchestrated the 9/11 attacks on America.